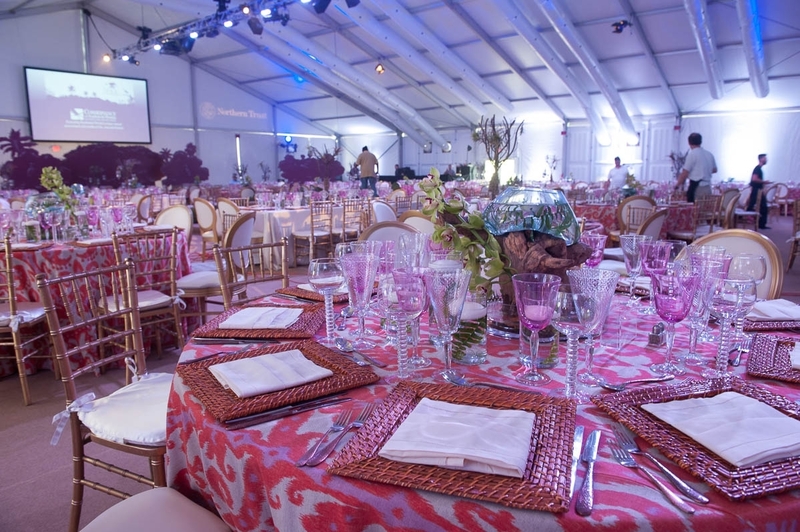 As an industry leader in the special event marketplace, TentLogix carries a vast selection of tables and chairs to supplement your event. 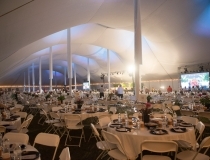 At TentLogix we are passionate about the event rental products we provide as well as the service with which we provide them. 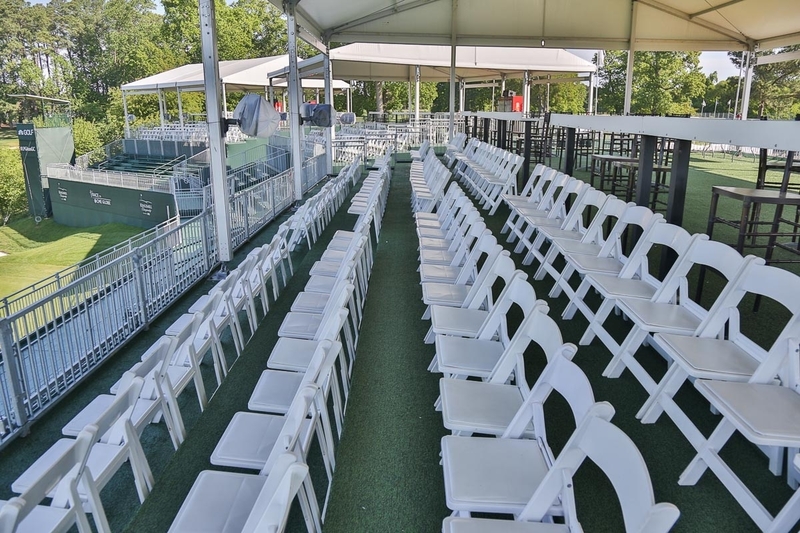 Our table and chair inventory is subject to rigorous quality control standards, so you can be sure you will receive only the finest products for your event. 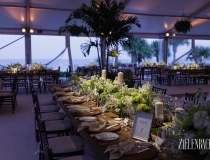 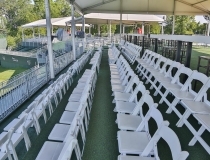 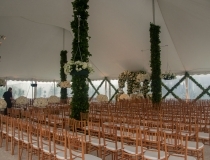 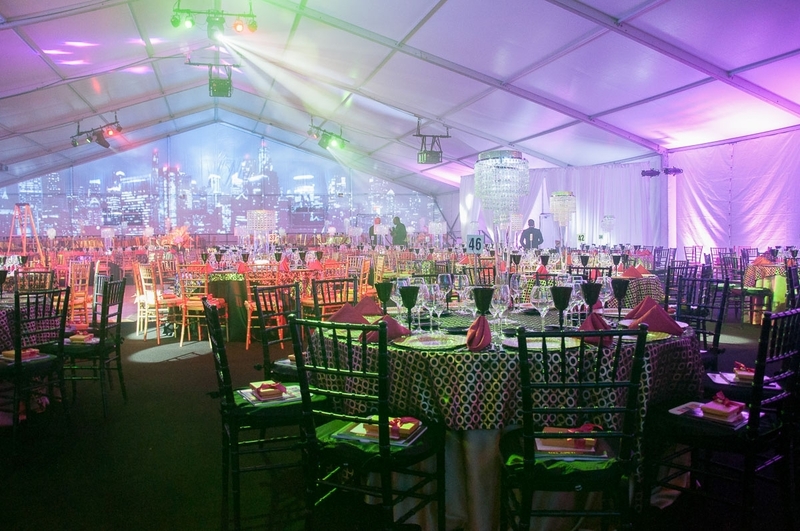 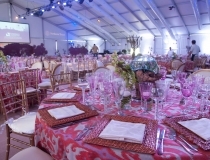 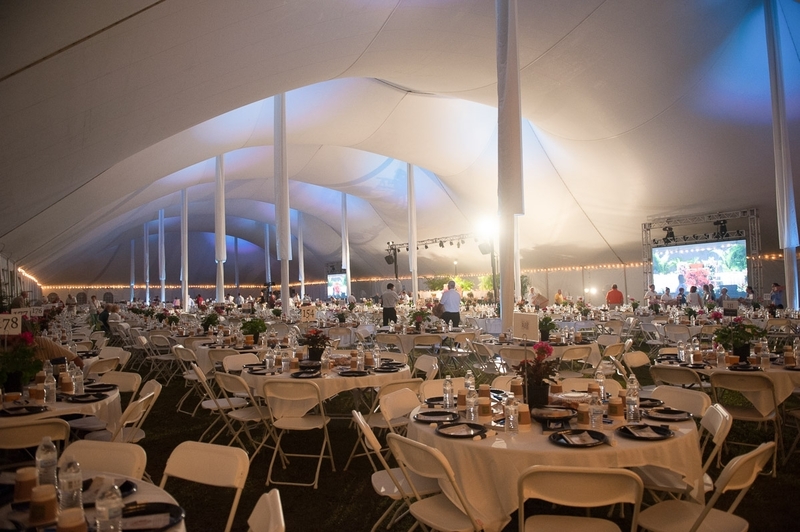 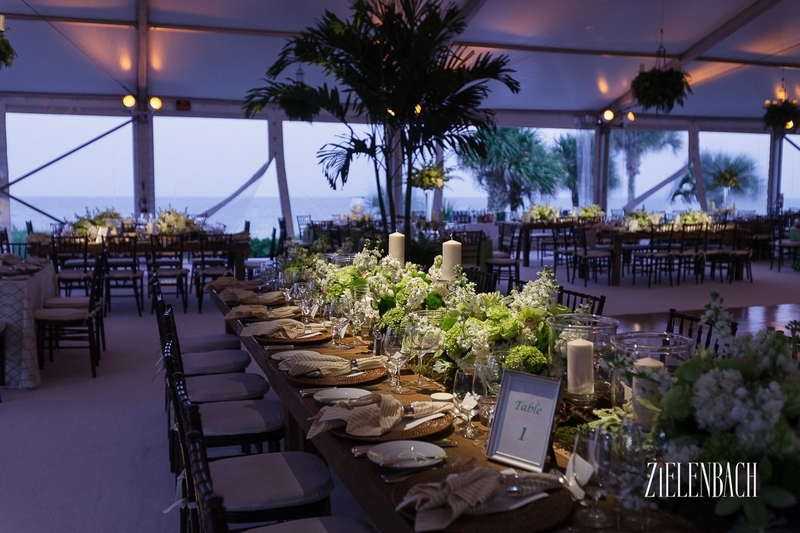 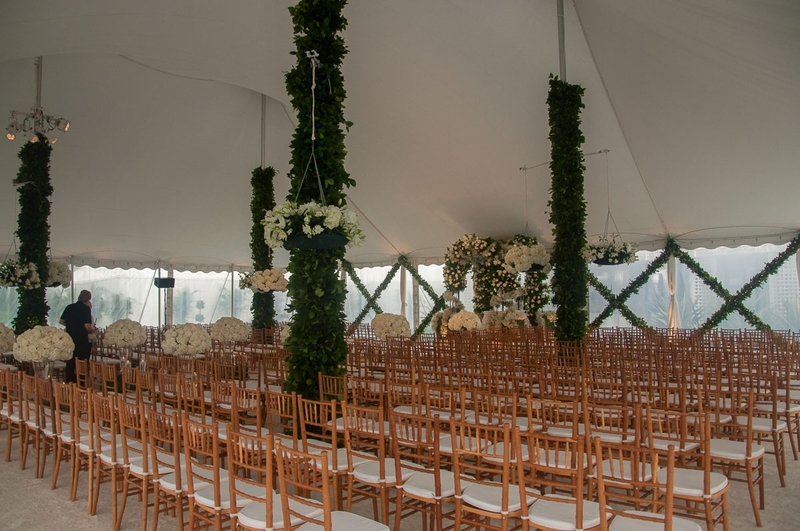 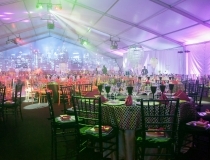 TentLogix has built a reputation as the nation’s leader in providing high-end tenting and event rental solutions to the most prestigious events and clients throughout the United States and the Caribbean.